Danny Detrick was born and raised in Wichita Falls, Texas. He attended Texas Christian University where he earned a Bachelor’s Degree in Music Education and a Master of Music Degree in Musicology. Currently, Danny is in his 28th year of public school work. His first eight years of teaching were at Young Junior High in the Arlington ISD where he and the YJH choir department received numerous awards. Among those included Danny being named the AWARE Foundation Junior High Teacher of the Year and his mixed choir being selected to sing for the Texas Music Educators Convention. For twelve years, he was the head choral director at Colleyville Heritage High School. While at CHHS, Danny was twice selected as one of the district’s “Distinguished Educators”. Also, he received the Bayard H. Friedman “Hero Award” from the Score A Goal in the Classroom Foundation. The CHHS varsity mixed choir was also honored to perform at the TMEA Convention. The Panther Choir Department traveled extensively, including three international performance tours of Austria and Italy. 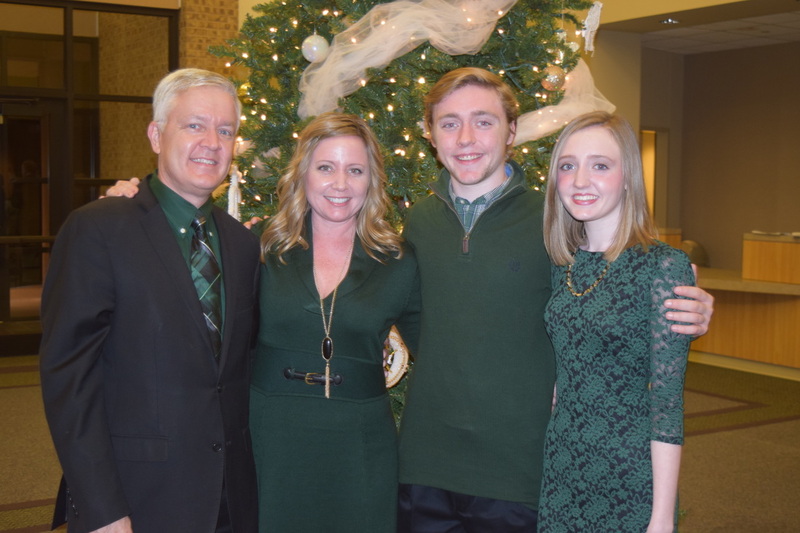 After moving to Birdville ISD in 2008 and serving for one year as the choral director at Birdville High School, Danny was selected to serve as Director of Fine Arts for the district. He has served both the Texas Music Educators Association and Texas Choral Directors Association on numerous local, regional and state offices including President of the Texas Choral Directors Association. Danny and his wife Leslie are the proud parents of a son Kiefer and daughter Hannah.